1. 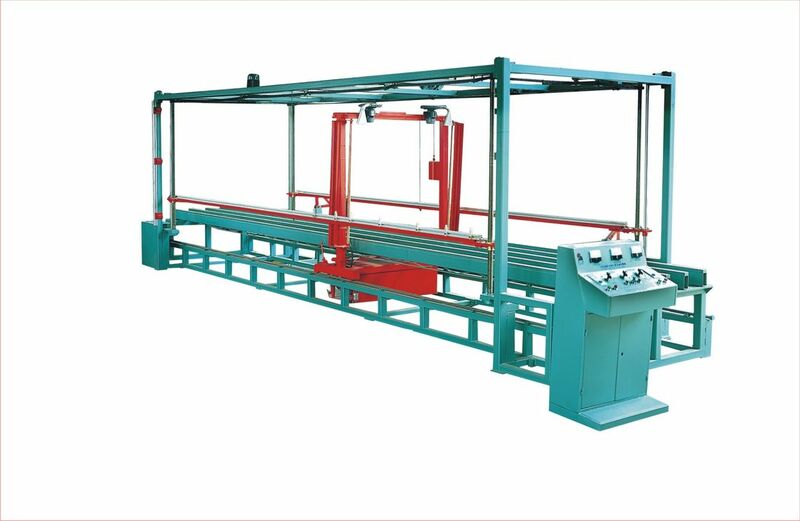 The main frame of the machine is welded from square profile steel, with strong structure and high strength. 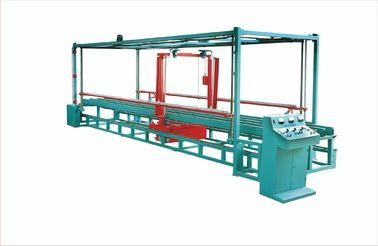 2．The machine has horizontal, cross and edge cutting devices. 3．The machine adopts transducer to get the suitable cutting speed for different type and density EPS block. 4．Voltage adjustment. With the transducer, the machine can cut sheet excellent. 5．Special down cutting in automatic. machine, eps cutting machine, quilting machine and so on. Note: The price bases on present exchange rate. It will be changed with the exchange rate. Delivery: 40 days after receipt of advance payment. Installation and Start-up: One technician (with one Translator) will be assigned to coordinate installation, Commissioning and training, cost for flight and suitable accommodation plus USD60/day each will be charged additionally. The machine also can be produced by customer’s special requirement.